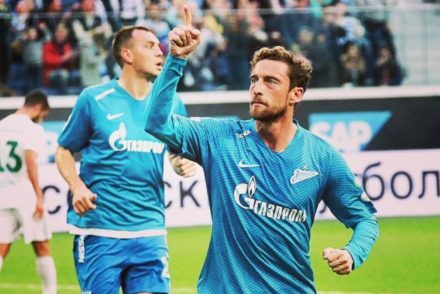 Claudio Marchisio explains he chose the Zenit St Petersburg number 10 as a tribute to his childhood idol, Alessandro Del Piero. Alessandro Del Piero believes Cristiano Ronaldo is an extraordinary champion, likening him to to LeBron James joining Los Angeles Lakers. Alessandro Del Piero believes Marcello Lippi and Carlo Ancelotti played an important part in Zinedine Zidane’s success as Real Madrid Coach. Alessandro Del Piero says Juventus are about to go through a “moment of truth” when they play Napoli, Olympiacos and Inter over the course of two weeks. 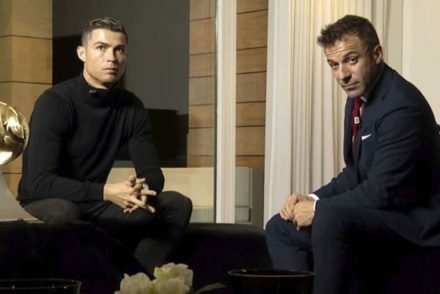 Alessandro Del Piero reveals he didn’t sleep on his first night in Turin and recalls his first meeting with Gianni Agnelli. 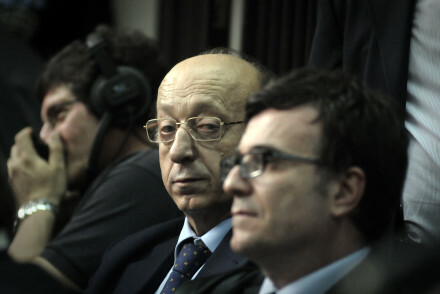 Alessandro Del Piero believes Paulo Dybala could stay at Juventus for the entirety of his career if he wants to and also reflects on his time at the club, insisting he didn’t hesitate to go to join the Bianconeri in Serie B.
Alessandro Del Piero sees Juventus as more vulnerable this season with Napoli as their main rival for the Scudetto. Alessandro Del Piero is expecting “a very big signing” from Juventus following the transfer of Leonardo Bonucci.